 Custom Tote Bins – BHF MFG Inc.
BHF Mfg. offers metal tote bins in a variety of sizes but also creates custom bins to order. Many of our customers require very specific dimensions with different features. We offer watertight hand welds built with a range of heavy-duty steel gauges among other optional add-on features as well. Some of these commonly requested features are drain plugs, drainage trays, and lids.